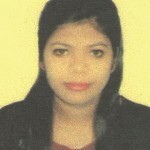 I was looking for an exciting and thrilling diploma course in Aviation & Tourism. I got to know about the CTA Academy. I decided to join the institute after taking inquiry and was very satisfied with the inquiry. The faculties were really good. We were updated with every new updates. The faculty were always there to solve our queries. We were taken regular test on each modules. 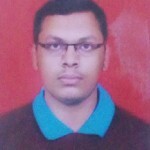 Hi I am girish jadhav student of CTA. 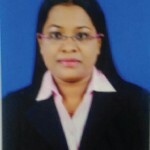 I have done Master Diploma in Travel & Tourism. I thought of doing course in tourism, so i have done RND on google where i found columbus Academy was the well known and good for tourism course. so i visited and found the staff was good and very respective and gave me a good guidance about master diploma in travel & Toursim. Faculties of our class were very nice & took classes and teach us every small thing which we use to ask. They help us in making personal development and travel & tourism presentation and develop our communication skill. CTA Academy gave us a platform to learn, make new friends and understand the concept of travel & tourism. Our trainer has a great technics to explain about topics. She makes us feel comfortable at class. The best part of joining the academy was getting an “Actual Job” within 10 day of joining as a travel desk executive in “SOTC”. Thanks for giving a big boost for my career run in this great growing industry. 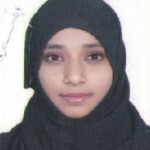 Hi, I am Ayesha Hussain from Nagpur, I joined CTA on 30th April 2016 & got selected in a famous DMC in Pune called Transtore Travel Management on 11th may. Thus, CTA Students get placed on immediate basis, due to strong content & proven track record of learning of IATA at CTA. 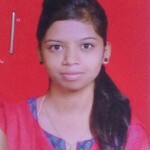 Hi, I am Prajakta Shelar student of CTA. 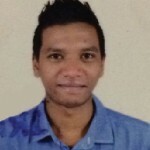 Joining CTA on 30th April and on 20th may, I got internship at Transtore. I bagged this job because I was student of CTA. I learned many things such as being enthusiastic, being active…! I learned how to take responsibility .. I literally started taking my passion of traveling across the world very seriously….! 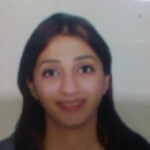 Myself Sanaa Iqbal. After completing my graduation in science stream, I decided to quit this stream and join aviation industry or travel industry. My brother suggested me to take admission in CTA as he was doing same course in CTA. Our faculty Mr.Amjad Khan sir & Mr.Satish Verma sir gave us excellent knowledge about our course. I wasn’t knowing anything about aviation / tourism, but here my teachers gave me infinity knowledge about airline industry. 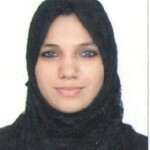 Myself Shahida Shaikh. After completing my graduation. 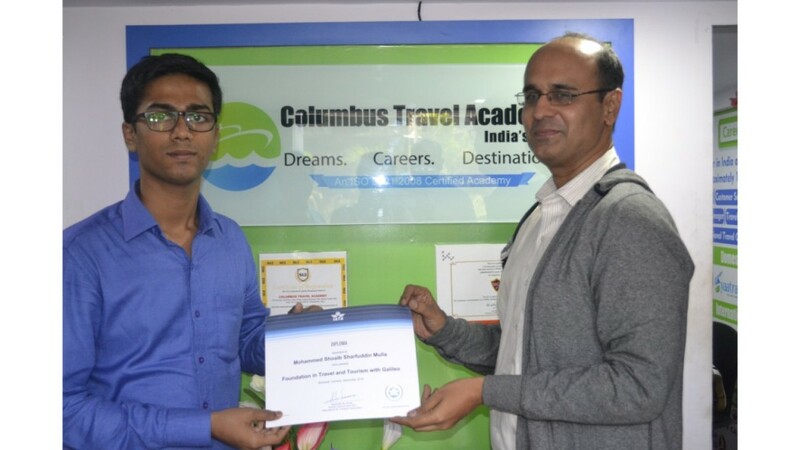 I joined the Columbus academy for the course of master diploma in aviation tourism & tourism. In this course, I learned about geography, how to make packages, travel itinerary, about aviation industry, cargo, airport management. I gained a lot of knowledge about this industry as my teachers supported me and helped me to build my self-confidence, & presentation skills .